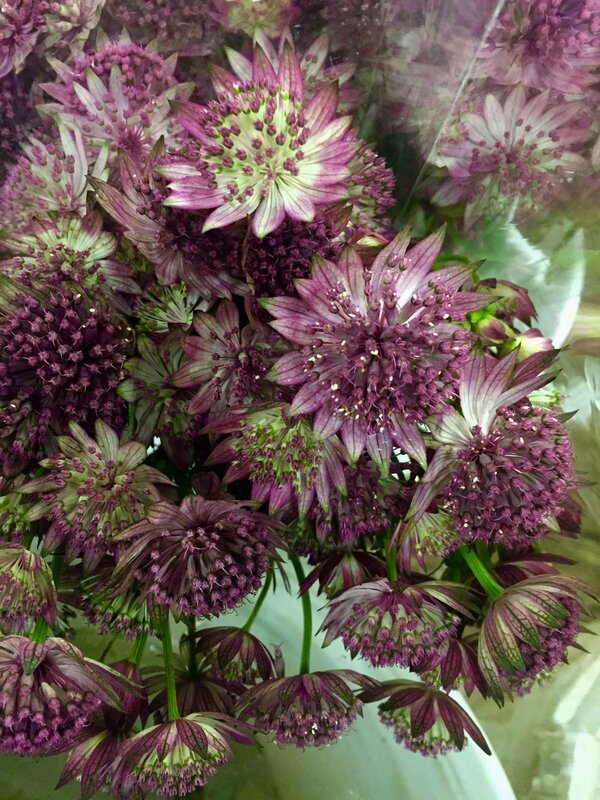 This fun little flower, Astrantia is our featured flower this week! We love its quirky texture and its ability to jump out of an arrangement and catch your attention. Its color ranges from white, pink, mauve, and purple. 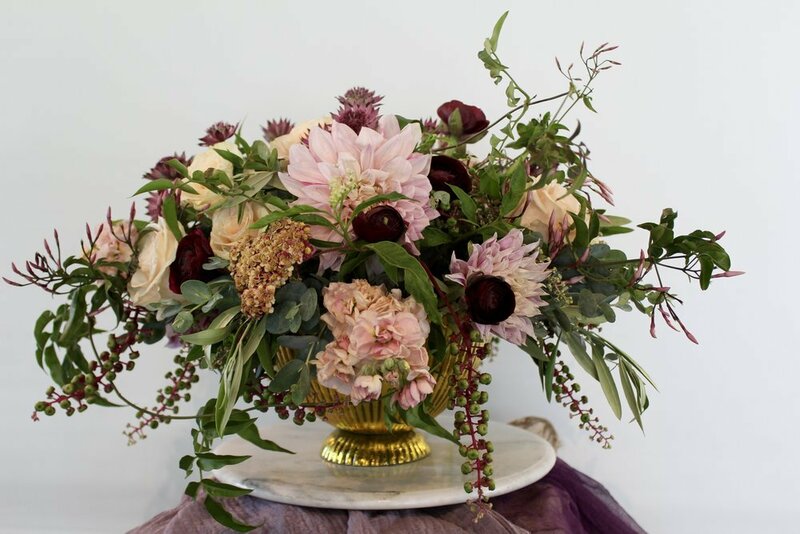 It works so well for a wild garden style wedding and our brides who want a loose and organic look can’t get enough of it. 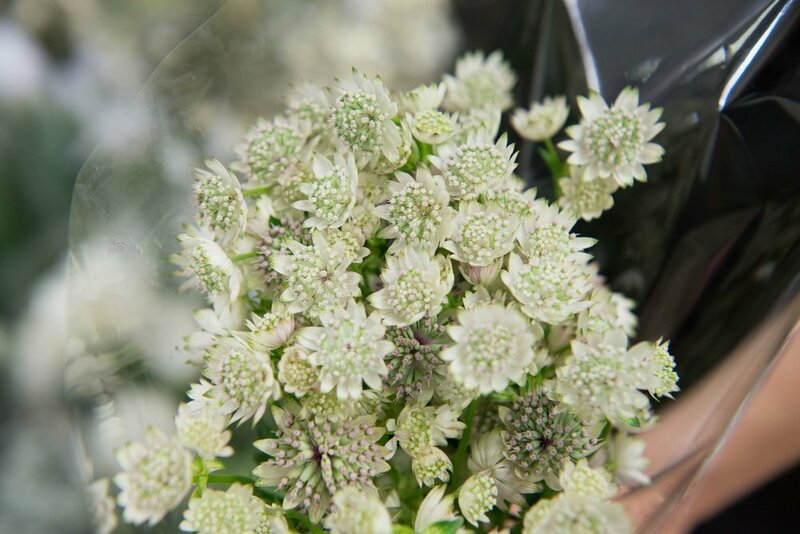 It might be a small flower, but it adds so much to any arrangement or bouquet in which its put. Don’t forget to add it to your list of flowers you want at your wedding or event!